Scientists have long been aware of the potential environment impacts from using and disposing of the array of products we use to keep ourselves healthy, clean and smelling nice. 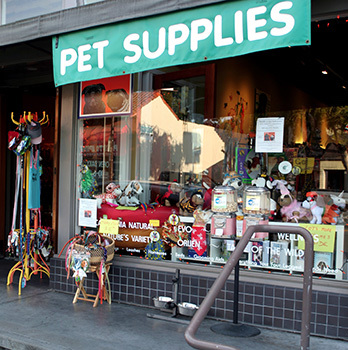 Now a new concern is emerging – improper disposal of pet care products and pills. Dog shampoos, heartworm medicine, flea and tick sprays, and a plethora of prescription and over-the-counter medicines increasingly are finding their way into landfills and waterways, where they can threaten the health of local watersheds. An estimated 68 percent of American households have at least one pet, illustrating the potential scope of the problem. How bad is that problem? 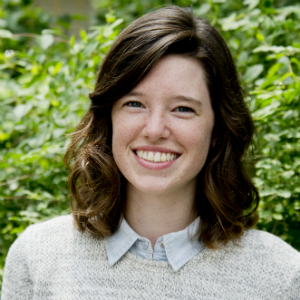 No one really knows, according to Sam Chan, Oregon Sea Grant’s watershed health expert. But Chan and his colleagues aim to find out. They are launching a national online survey of both pet owners and veterinary care professionals to determine how aware that educated pet owners are of the issue, what is being communicated, and how they dispose of “pharmaceutical and personal care products” (PPCPs) for both themselves and their pets. Pet owners are encouraged to participate in the survey, which will run through Dec. 15. 2014. 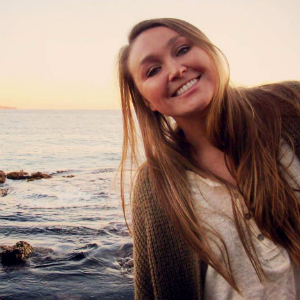 Climate change: Some people feel overwhelmed by it, others argue about it. 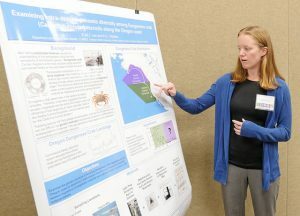 Oregon Sea Grant researchers, Extension specialists and communicators, meanwhile are working to better understand what a changing climate is already doing to the ocean and coast – and helping coastal communities better prepare themselves for higher and more damaging waves, stronger storms, rising sea level and other anticipated changes. 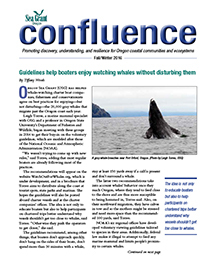 The latest issue of OSG’s Confluence magazine examines some of the issues coastal Oregon faces, and ways in which Sea Grant is helping citizens and scientists address them, from anticipating the effects of climate change to building resilience in the face of them – and better understanding how people with different backgrounds and philosophies can even communicate about the topic. A new app that helps coastal visitors identify critters they find on the beach – and contribute to citizen science by reporting them. 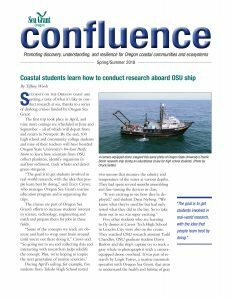 A study of how juvenile Dungeness crab move through coastal waters as they mature, and an exhibit at the Hatfield Marine Science Center that explains what scientists are learning, and how it might benefit the crab fishery. 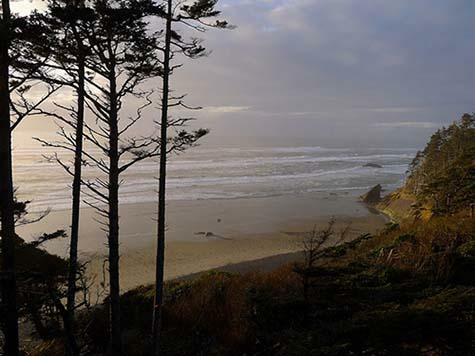 Oregon Sea Grant will release a special call for Social Science and Human Dimension Research proposals on Monday, February 3, 2014. 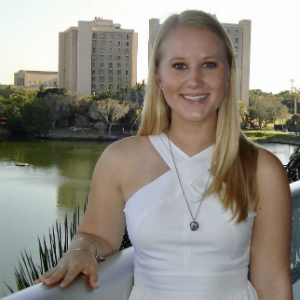 Researchers who intend to respond must submit a Letter of Intent by Friday, February 14. Full Proposals will be due Monday March 3, 2014. The principal investigator on each proposal must be faculty at any public or private institution of higher education in Oregon. We expect to invest up to $300,000 in two to four projects addressing one or more of our strategic planning focus areas. Examples might include learning more about factors that help or hinder Oregon’s coastal communities in becoming more resilient to social, economic or environmental stress, challenges communities face in moving toward-ecosystem-based management, or community governance concerns and challenges. 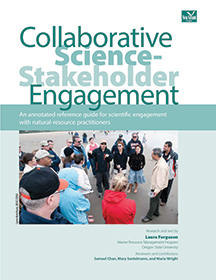 An Oregon Sea Grant publication, Mental Models Interviewing for More-Effective Communication, has won a Gold Award in the “Publications/Handbook” category of the 2013 Hermes Creative Awards. Hermes Creative Awards is an international competition for creative professionals involved in the concept, writing, and design of traditional and emerging media. Administered by the Association of Marketing and Communications Professionals (www.amcpros.com), the Hermes Creative Awards were created to recognize outstanding work in the industry. Judges are industry professionals who look for companies and individuals whose talent exceeds a high standard of excellence and whose work serves as a benchmark for the industry. There were about 5,600 entries from the U.S. and throughout the world in this year’s competition, with about 19 percent of entries receiving Gold Awards. 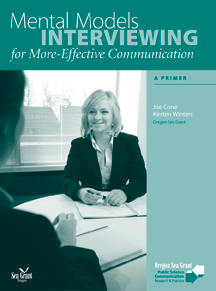 Written by Joe Cone and Kirsten Winters, Mental Models Interviewing is intended to help professionals such as agency officials, university outreach/extension specialists, and social science researchers interview more effectively by answering the questions “What am I listening for?” and “How am I listening?” It’s one of several publications in Oregon Sea Grant Communications’ “Public Science Communication Research & Practice” series. You can find it online here.